At MOCOAT® it’s all about the details. We understand that through the life cycle of our products, our customers experience both capital costs and operational costs and we listen to your needs. We want to make sure that we tailor a solution that will save you money in the field. We don’t consider ourselves salespeople, we are resource consultants. We want to solve your long term needs and are not interested in making a quick sale. By listening carefully to your short-term and long-term needs, we believe that we can design solutions that work – together! 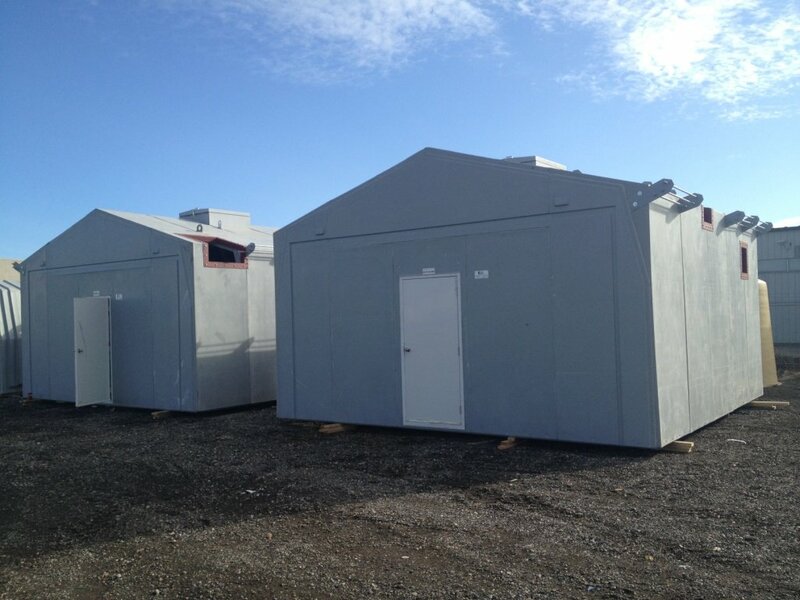 Need a standard off the shelf wellhead shelter or a complex MCC Building? A waste water storage tank? Our website is filled with examples of our projects. If you can’t find the solution you are looking for, please give us a call, we’d love to hear from you. We have been in business since 1968 and are proud of our repeat customers…. We have heard time and time again, “I need one of them MOCOAT®’s”! Thank you for your interest in MOCOAT® Solutions! MOCOAT®, since its inception in 1968, attributes its success to complete customer satisfaction. We never forget that our business is a repeat business and that many of our customers have been with us for more than a decade. 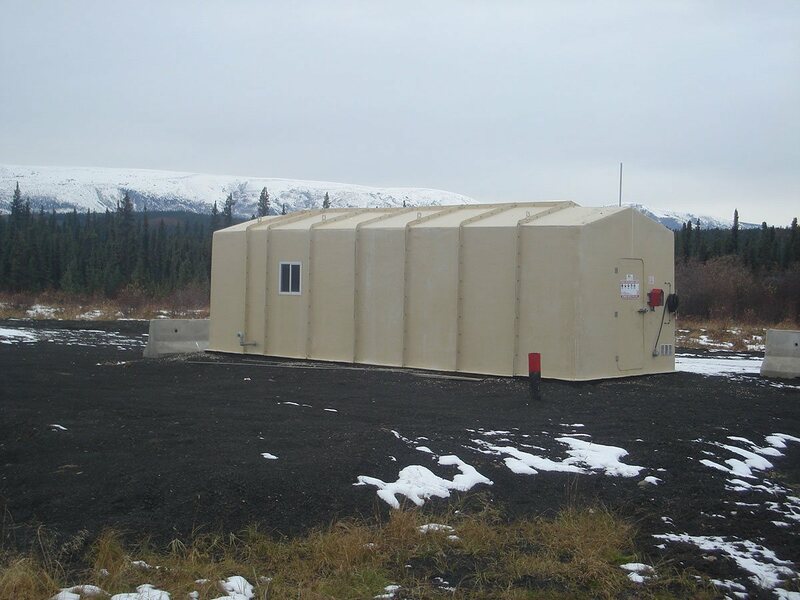 That commitment to our customers has allowed us to supply more than 18,000 wellhead shelters and fibreglass buildings throughout Canada and the United States. We strive to exceed industry standards in all aspects of our customer needs. We have certified personnel to help design waste water and fresh water systems. We are also a memeber of the Alberta On Site Waste Water Management Association. 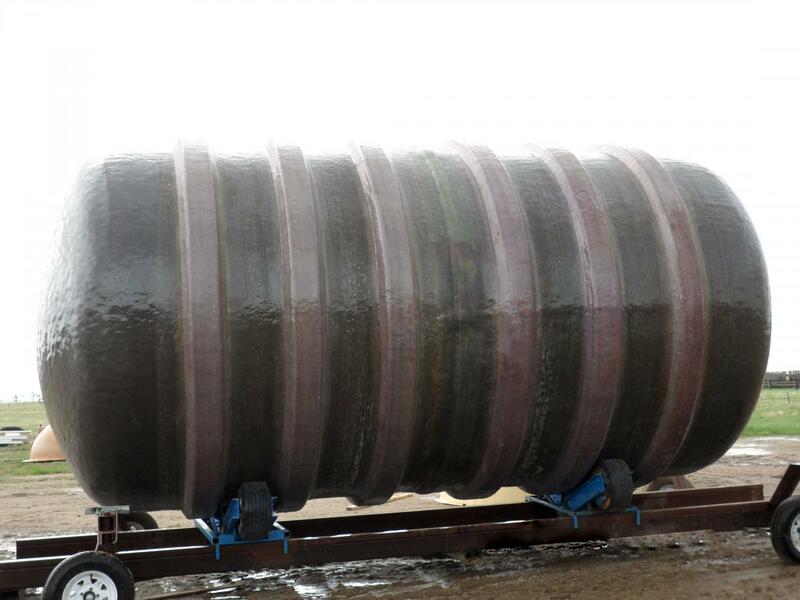 Mocoat supplies and distributes both fibreglass and plastic tanks as well as all required components for fresh water and waste water systems including advanced treatment systems. Please fill out the form provided below. You can expect to receive a reply on the following business day.